Hailing from Beijing and Hohhot – two major cities located in northern China that share thousands of years of nomadic history – five Mongolian and Kazakh folk-influenced heavy metal bands have come together to provide a stampede of horseback-heavy sound – weaving an untold story of Chinese history that smashes public stereotypes. Curated by Global Music Award-winning TENGGER CAVALRY frontman and bandleader Nature Ganganbaigaali, a new compilation of music by Nomadic Chinese metal bands, entitled Sound of the Raging Steppe, will be released in digital-only format on Friday, November 16 via TENGGER CAVALRY‘s independent label, Tengger X Cavalry Recordings. 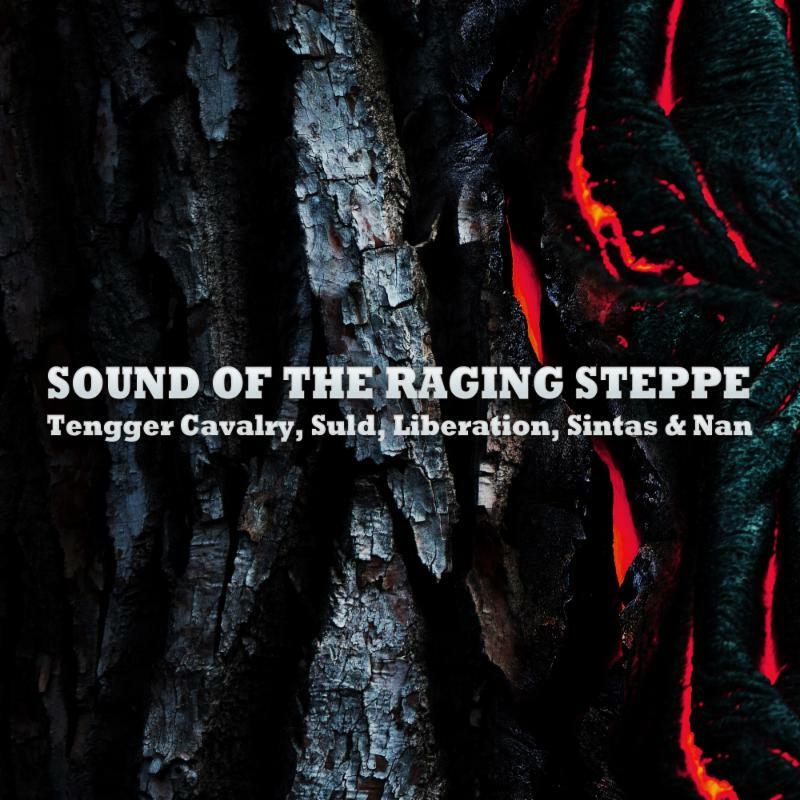 Blending the potent heaviness of metal with the multi-faceted sounds of World Music, Sound of the Raging Steppe features Chinese metal bands Tengger Cavalry, Suld, Liberation, Sintas and Nan. Check out Nan – a Beijing-based Kazakh folk metal band – via a recent music video here. View more about Suld, a Mongol metal band hailing from Hohhot here. 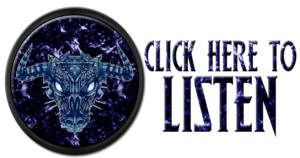 As for these other bands, Sound of the Raging Steppe may be their first introduction to international ears, so don’t miss this unique chance to listen! Those interested can also check out an album teaser here. Nature Ganganbaigaali explains that he created Tengger X Cavalry Recordings with the goal of supporting nomadic musicians from his homeland of China, and also to expand the minds of the metal fanbase to new international sounds accenting the genre. The compilation will be available via Spotify, Google Play and iTunes upon release, but pre-orders for Sound of the Raging Steppe are available now via Bandcamp here. For more information on Tengger X Cavalry Recordings and TENGGER CAVALRY, visit www.facebook.com/tenggerxcavalry.